Contact Select Interior Shutters for Professional, Experienced, Non-pushy advice and Excellent Value for Money Shutters and prices. Interior Plantaion Shutters for all windows including, Bay windows / Kitchen Winodws/ Bathroom Winodws Conservatories and French doors/Bi-fold doors. 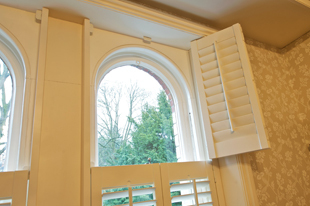 Select Interior Shutters provides a proffesional service to supply and professionally fit Interior Plantation Shutters, Louvre shutters and Solid Shutters in Manchester, Cheshire, Liverpool, Leeds and supply areas in and around Manchester and other areas in the UK. Phone 0161 788 9669 for extra discount prices on all orders over 4 square metres. Specialist Shutter company who can supply and proffesionally fit your shutters to the highest standard. 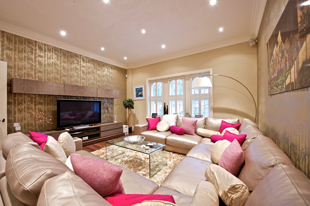 We offer expert advice and guidence by non-pushy surveyors/designers. 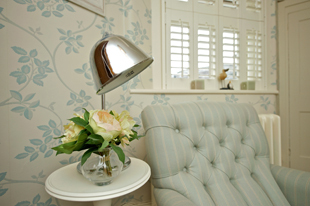 All our shutters are installed by our experienced fitting team of craftsman. Quality and Value for money local service, based in Manchester, We provide a full home survey and Proffesional fitting service. Supply only with discounted rates available. Competitive pricing on all Interior Window shutters. 3 Year Guarantee on all products and services. Free Home Survey and design consultation.